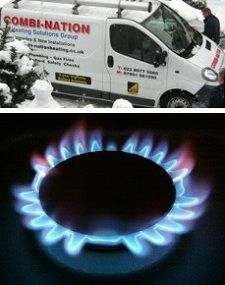 COMBI-NATION Heating is a well established, Gas Safe registered company (229954), offering a full range of plumbing and heating services. Based in Southampton, we cover Winchester, Eastleigh, Southampton and the surrounding areas. We pride ourselves in offering quality products and a high level of personal service at a competitive price. At COMBI-NATION we understand what our customers need and want. We have a simple philosophy: We pride ourselves on quality. We will never accept a second-class installation. We will never cut corners. We take immense pride in our work and every one of our installation team is trained and is the very best at what they do.